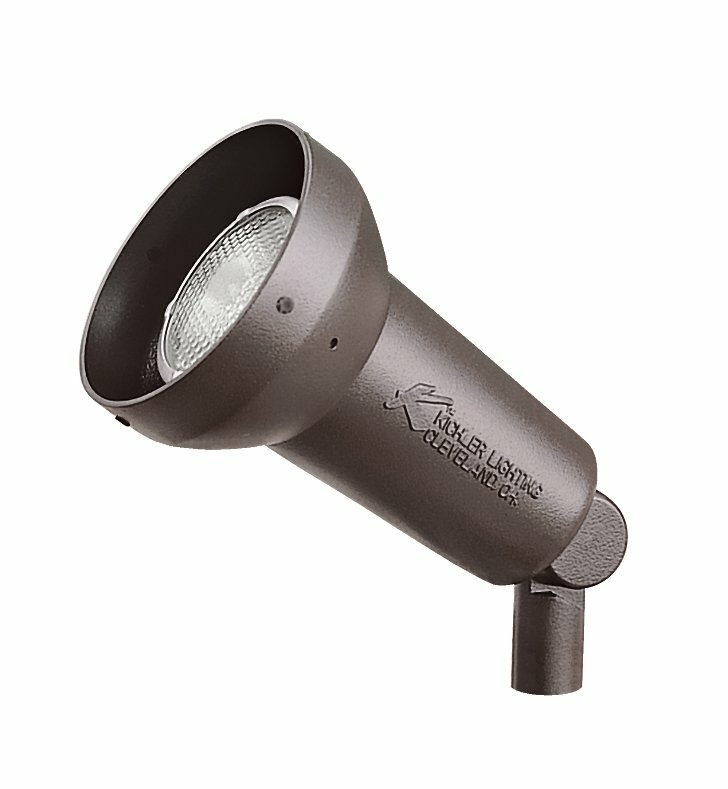 Questions about Kichler Lighting 15230MST? 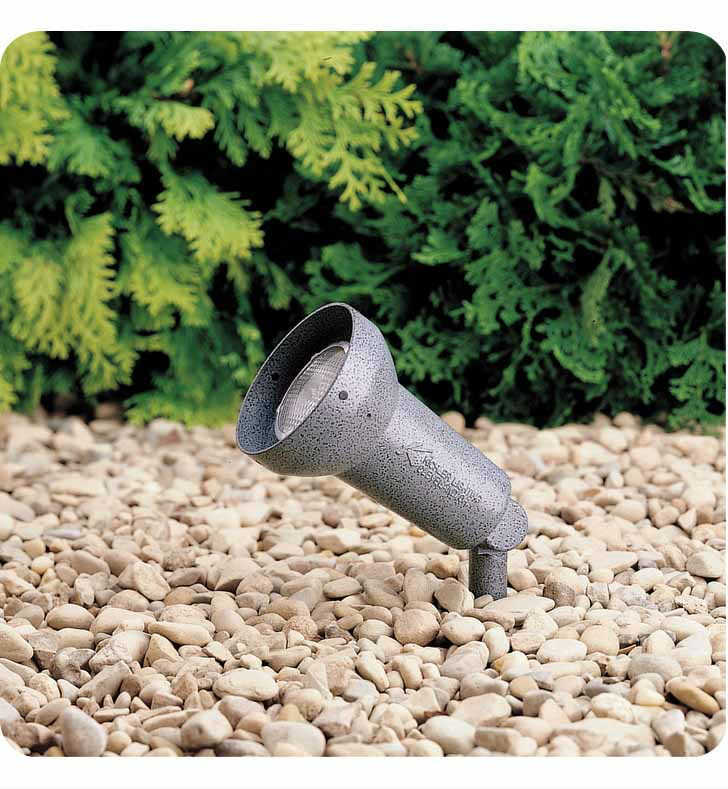 Adjustable, compact accent light (3 3/4" diameter) for up or downlighting. Choice of Textured Architectural Bronze or Textured Midnight Spruce. Up and down lighting versatility. Dimensions: W 6" x L 10" x H 9"